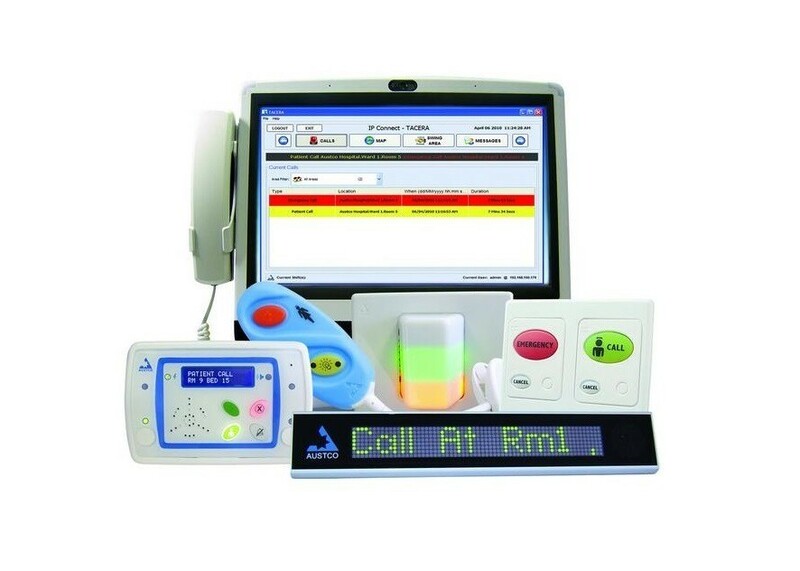 Nurse Call system is designed with the busy caregiver in mind, The system simplifies workflow, optimizing time spent on mission-critical functions and reducing pressures in the care environment. With this system we are able to improve patient experience, staff efficiency and satisfaction. Moreover, it reduces and manages risk, and reduces overall costs. VISCO design, supply the solution with Commax or Austco system.